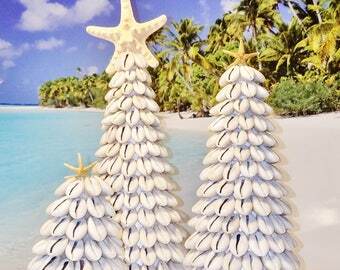 Each Seashell Tree is unique, beautiful and eye catching. They compliment any décor, colors and surroundings. 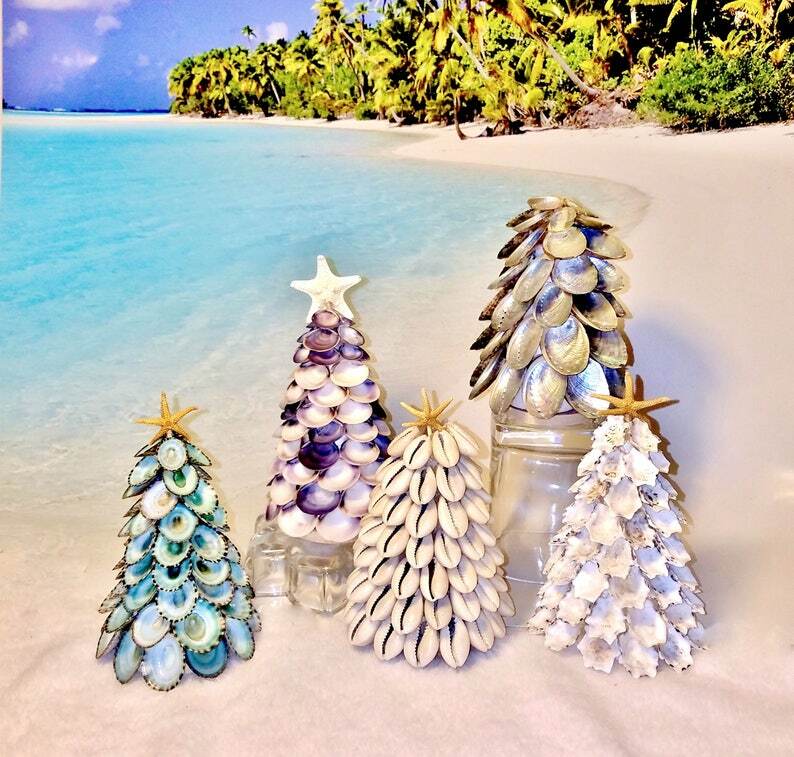 With so many seashell varieties and colors, the handcrafted seashell trees show off Mother Nature at her finest. 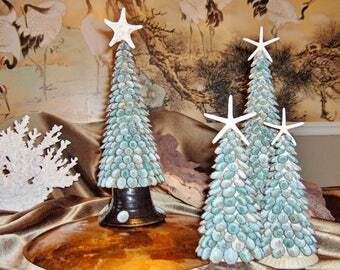 Seashell Trees can be displayed year round, on its own, paired, or in a trio for a gorgeous centerpiece arrangement. 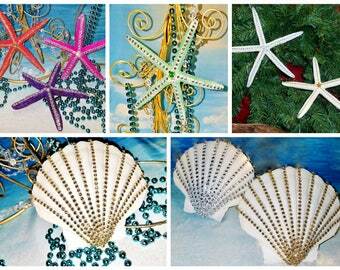 Different sizes or seashell varieties compliment each other when grouped together! Each seashell is hand picked to match the surrounding shells to give the uniform appearance and show off the natural beauty. 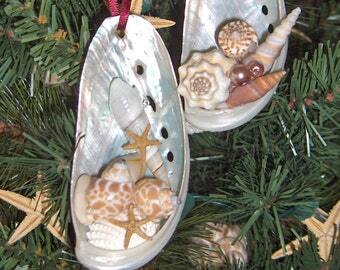 Due to seashells distinctive nature , each tree will be unique. However, all will be beautiful!! To view many other options and styles, please visit link below and See You at The Beach!! This is such a nice piece! 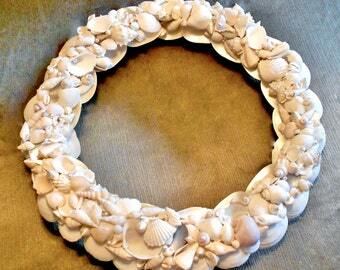 Beautifully crafted and shells look great! Rec'd this in just a few days. Love it!!!! Very pretty, cute tree. I got the small one. Very well made. Very pretty tree. I got the small one. Arrived fairly quickly.